How to take backup all your Tumblr content. Tumblr is blog platform to share your ideas and thought to your followers. Recently Tumblr changes the community guideline to on adult content. Tumblr has given the announcement to all users after 17 December 2018 Tumblr will remove all the adult content form the post. If you have any adult content in your post or you want to take the full backup of your Tumblr post and media file and given as a zip file. How to take the backup of your Tumblr content. 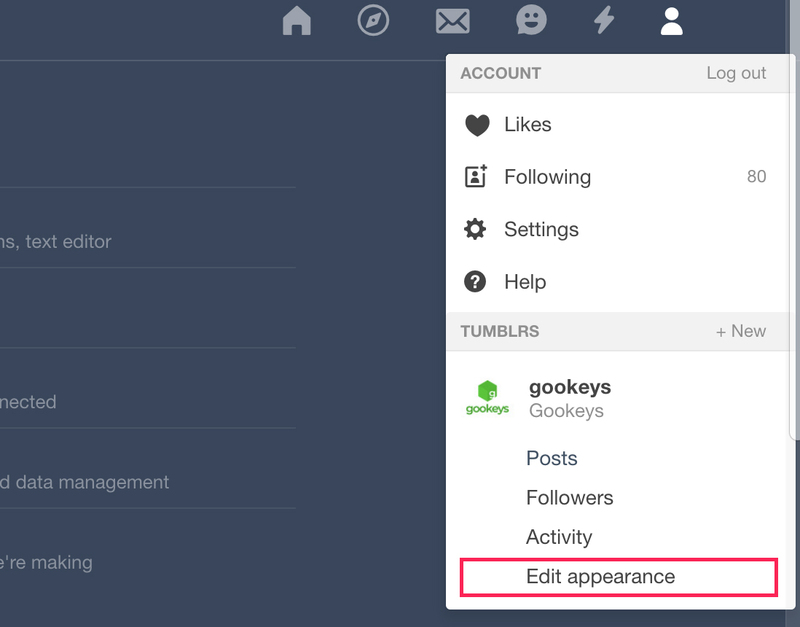 First login to your Tumblr account and then click the User icon present in the top right corner of the screen. It will show the drop-down menu in that menu you can see the Edit Appearance option present under your blog name. Just click the Edit Appearance option it will take to the new page on that page you can see a lot of setting option according to the blog. Scroll down to the bottom of the page you can see the Export option. In the Export option have the export button just click the button to export the Tumblr content. After clicking the button it will take time to process your content after completed the exporting process Download backup button will available just click the button to download the content as the zip file. What does the export save? Join your Telegram Channel to get instant update on your mobile. Google Plus has announced the shutting down date. Copyright © GekGuy - The content is copyrighted to Gekguy and may not be reproduced on other websites.